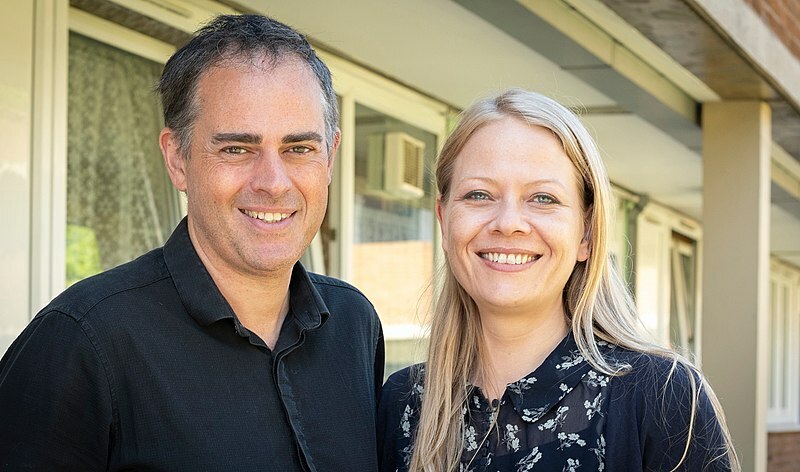 Siân Berry, a graduate of Oxford University, has recently been elected joint leader of the Green Party alongside Jonathan Bartley. Bartley had previously shared this role with Caroline Lucas, the Green Party’s only sitting MP. However, following her decision not to stand again, Bartley instead ran for leader with Berry. Berry graduated from Trinity College in 1997, where she studied Material Sciences. She then stood unsuccessfully for London Mayor in 2008, and later became a member of the London Assembly, a role which she still holds. She is also a councillor for Camden, having been so for the past four years. The pair won 74% of the vote, besting Shahrar Ali, a former deputy leader of the party, and Leslie Rowe, a former parliamentary candidate, who received 17% and 6% of the vote respectively. The co-leaders said that they wanted the party to be “the opposite of vapid, old school centrist politics” by responding to the “big challenges of our time – from Brexit to climate breakdown and the housing crisis, to automation and the broken world of work”. They promised to provide a “fiercer Green resistance” against fracking and the HS2 rail project over their two year term. Deputy leader Amelia Womack was also re-elected with 54% of the vote, in a vote marred by another challenger, Aimee Chancellor, quitting the race after alleging transphobia within the party. Bitcoin and Blockchain – do they have a future?